We have a range of sites in the Bulimba Creek Catchment (and beyond) that organisations utilise to enjoy and appreciate the outdoors while providing hands on help! B4C has a long history working with corporate groups to create positive experiences while improving our local environment and creating habitat for wildlife. 2018. 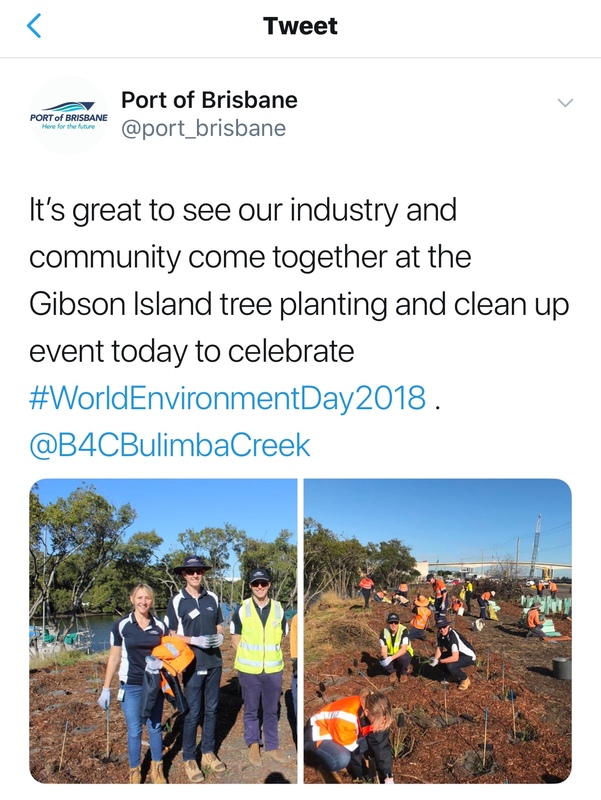 Port of Brisbane via Twitter. Expedia on their Global Day of Caring. 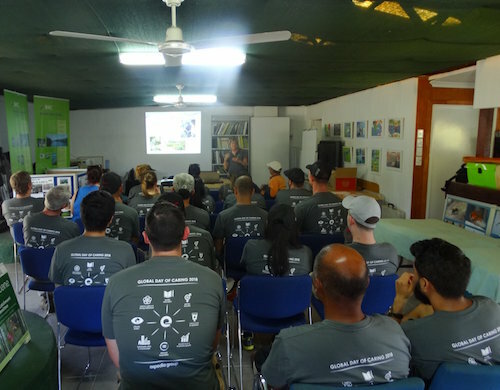 Presentation at B4C HQ after planting & clean-up at Gibson Island, Murarrie. September 2018. Qualified supervisor/s – depending on the size of your team and the site, we will let you know how many B4C Supervisors will be required. Native plants, tools and equipment. Catering (or provide your own) – morning tea on site or lunch back at B4C HQ. Certificate of thanks/participation (includes your corporate logo, pic of team etc). Promotion via B4C’s Facebook page, Instagram and Twitter. A short video can also be produced. Support from business helps us to rehabilitate and improve the local environment. The investment you provide for the event covers the cost of the plants, pre-digging of holes and ongoing watering, monitoring and maintenance (by our paid staff). Significant time and resources go into a site before, during and after the planting activity. 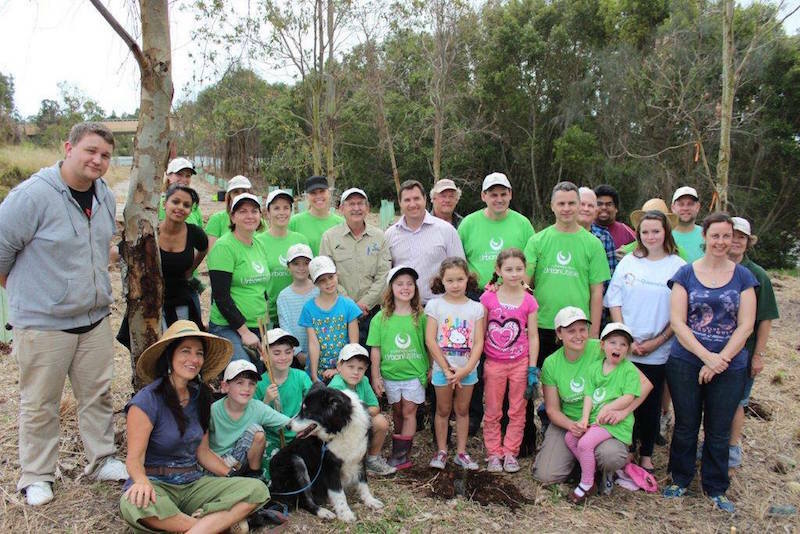 Contact us today for pricing and to organise your group’s planting/clean-up activity with Bulimba Creek Catchment!